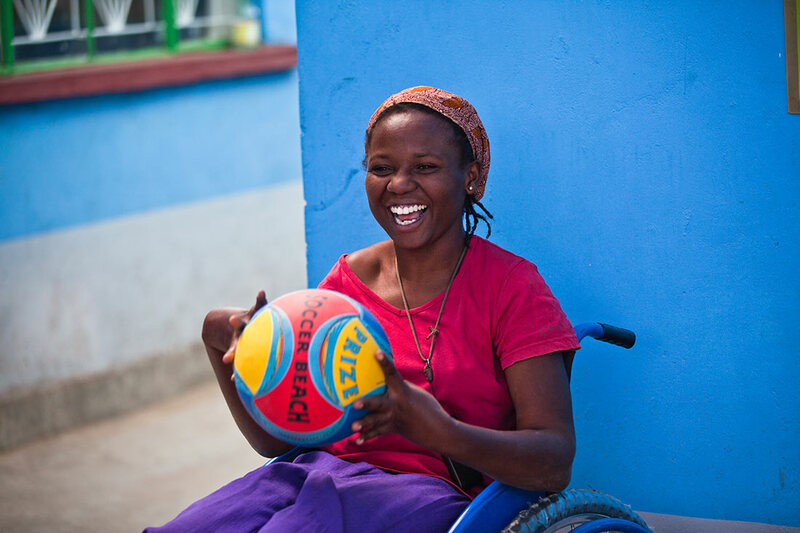 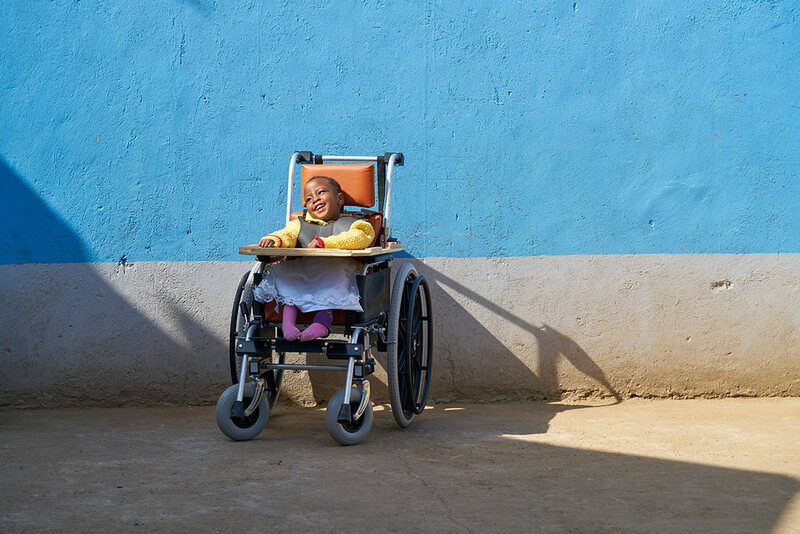 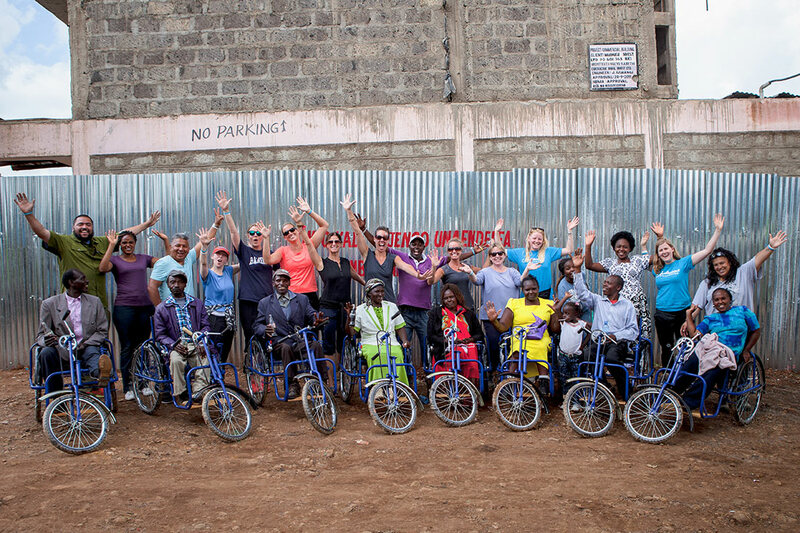 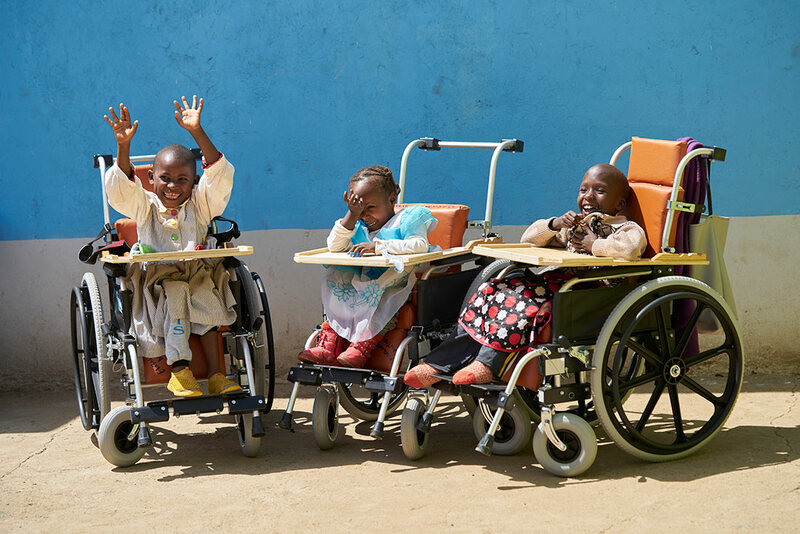 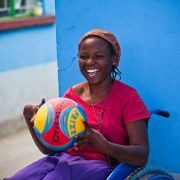 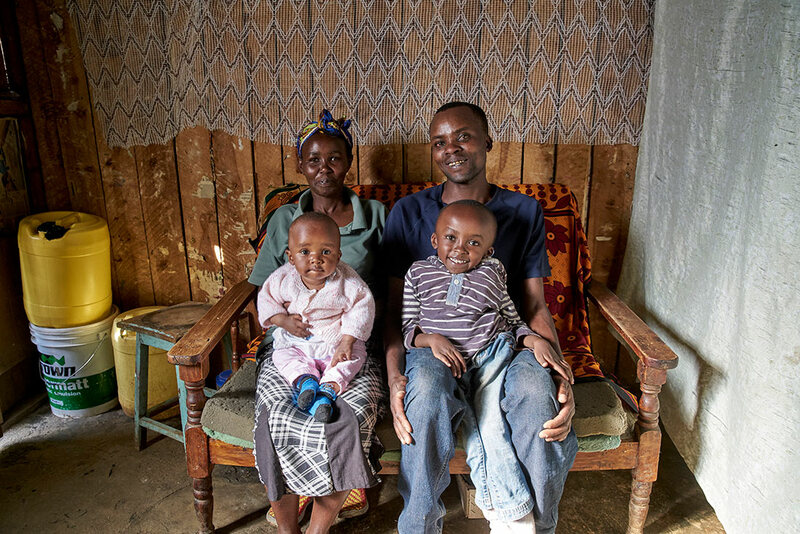 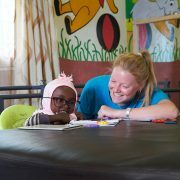 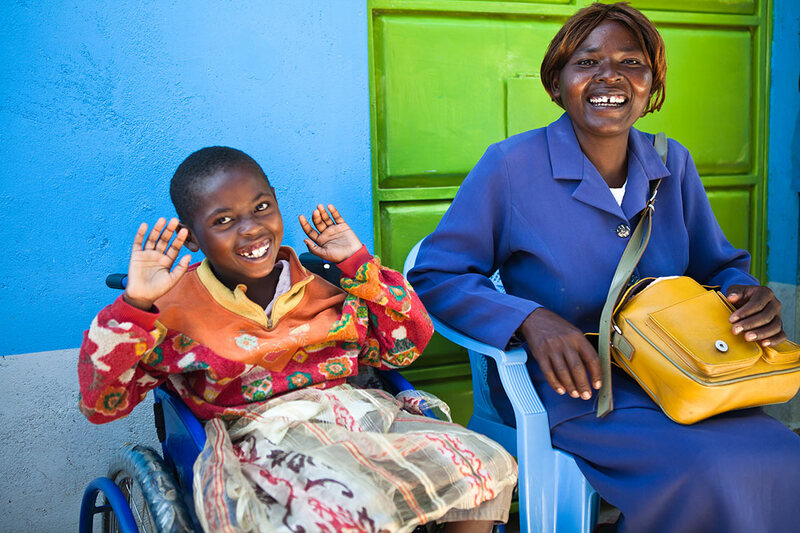 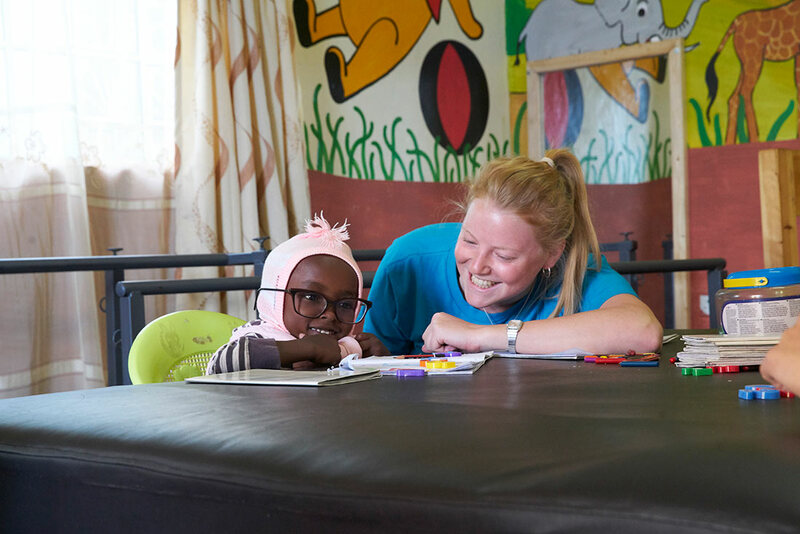 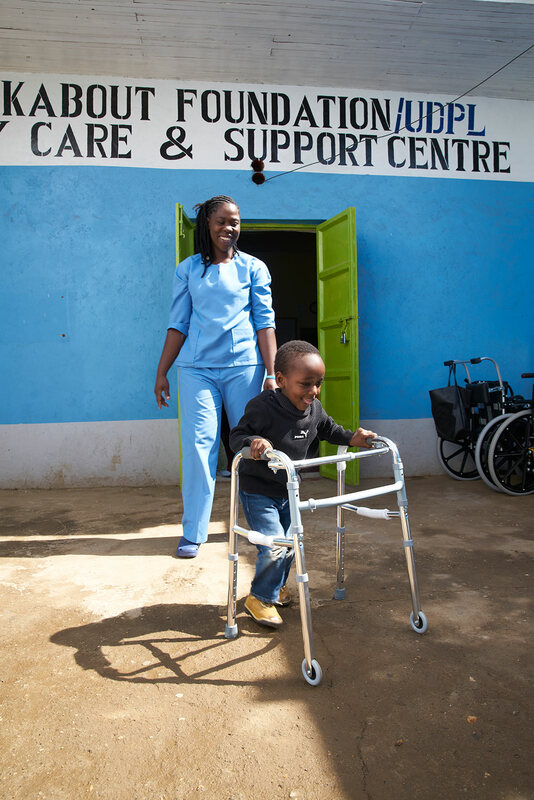 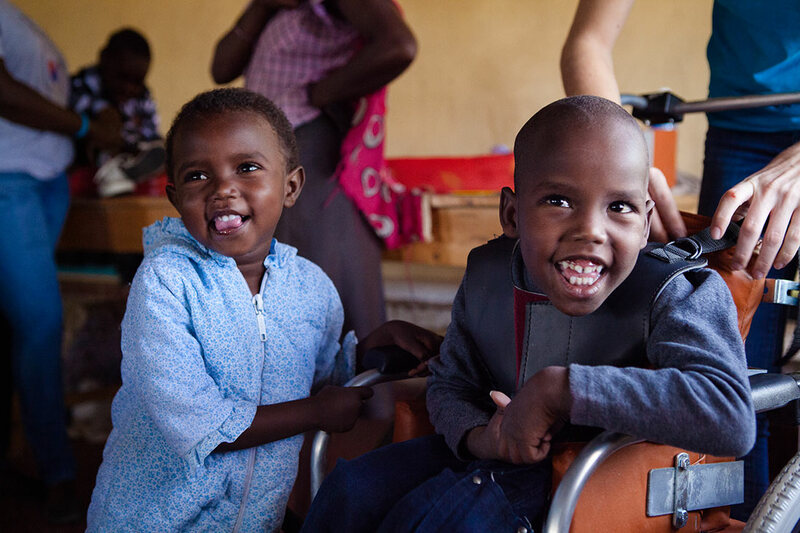 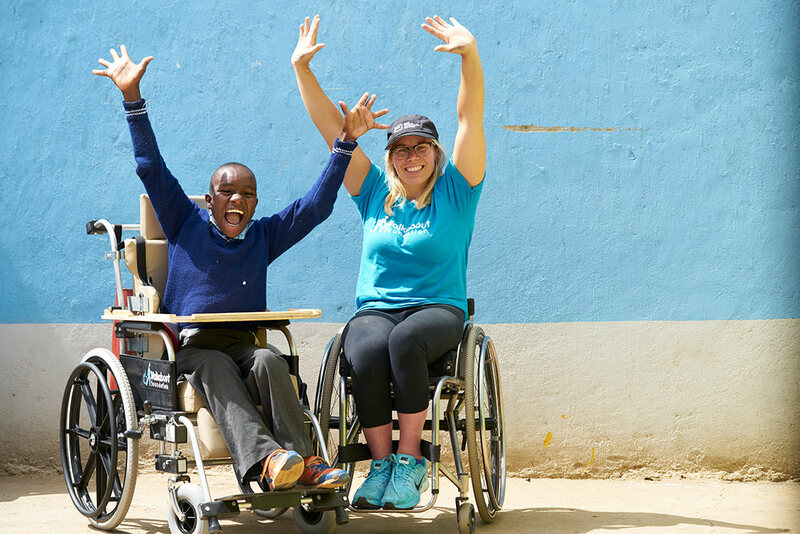 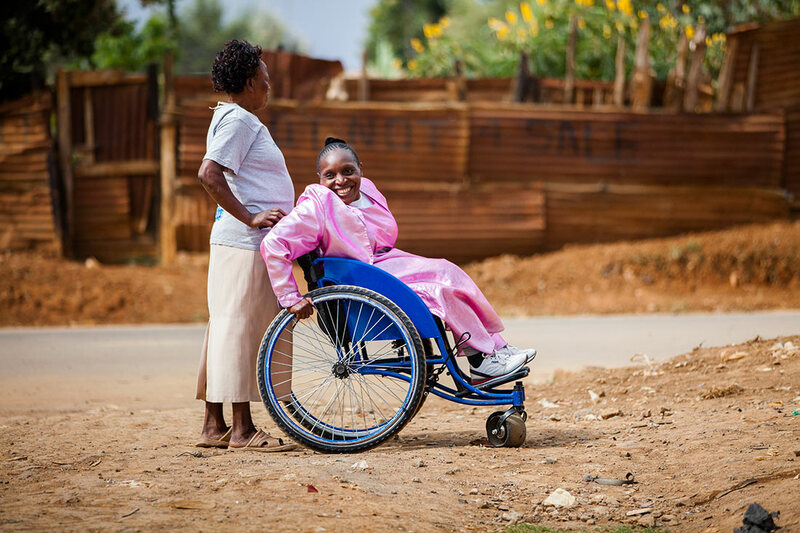 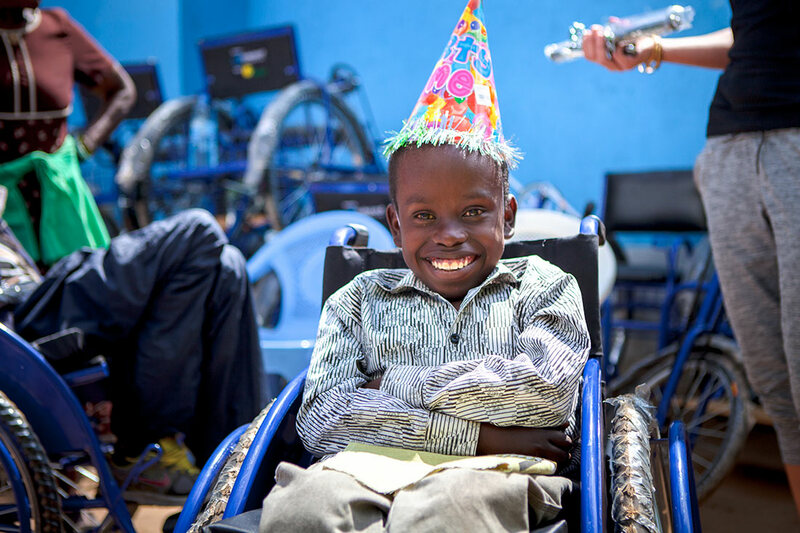 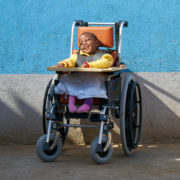 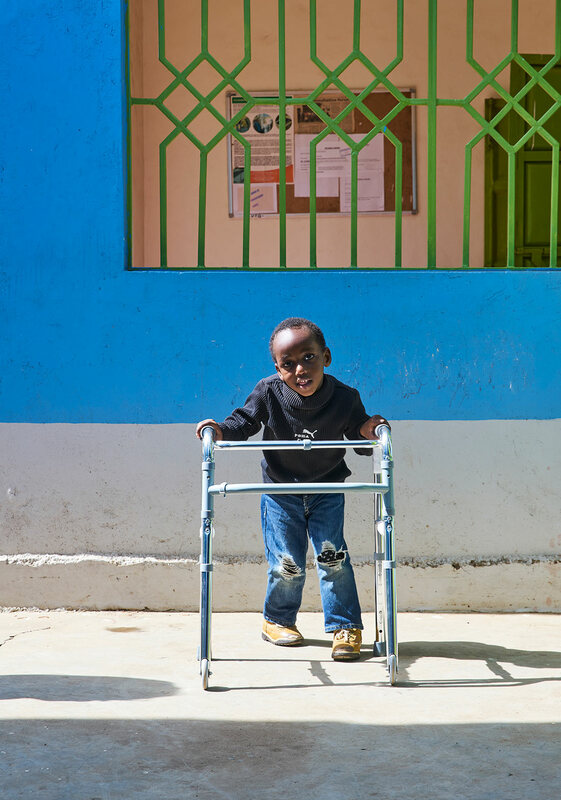 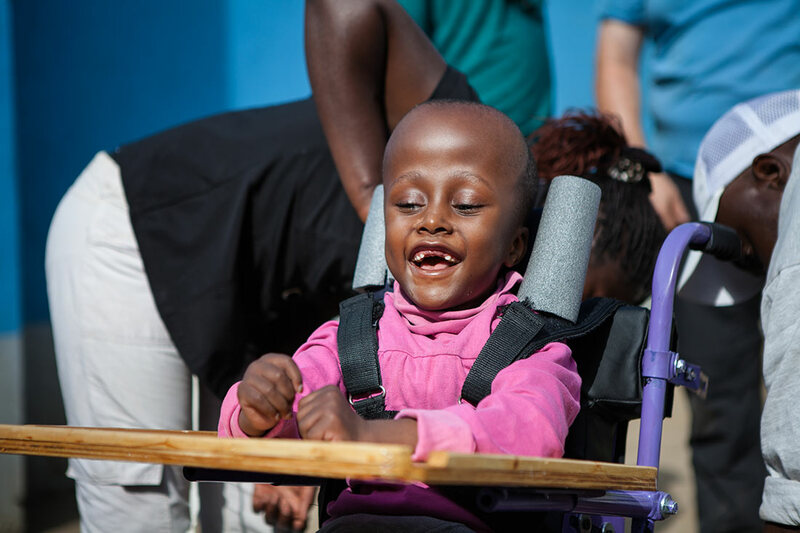 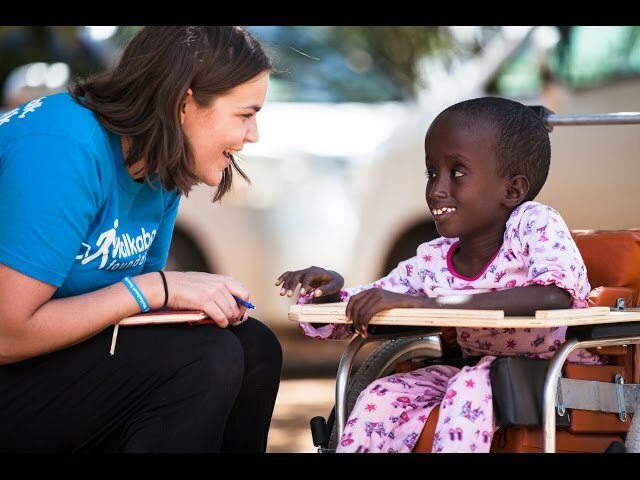 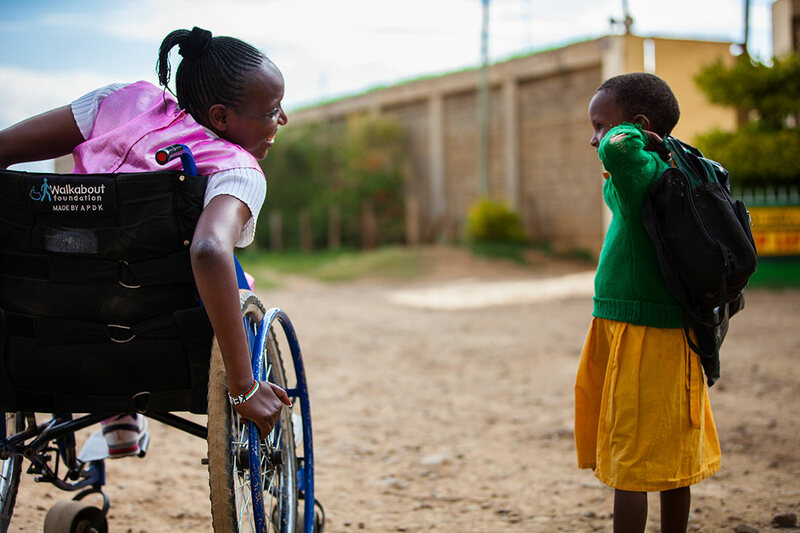 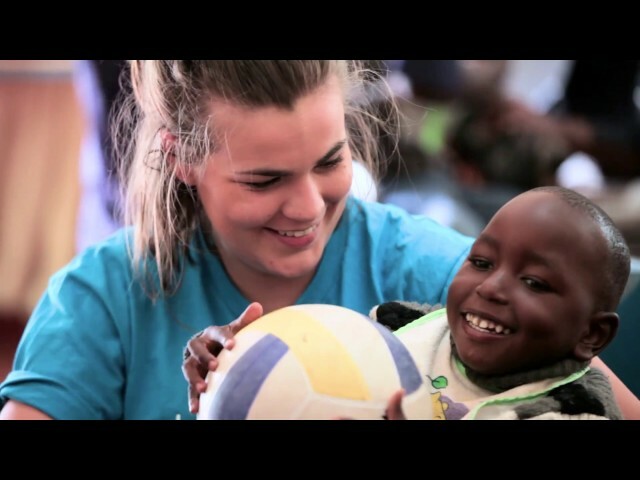 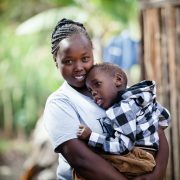 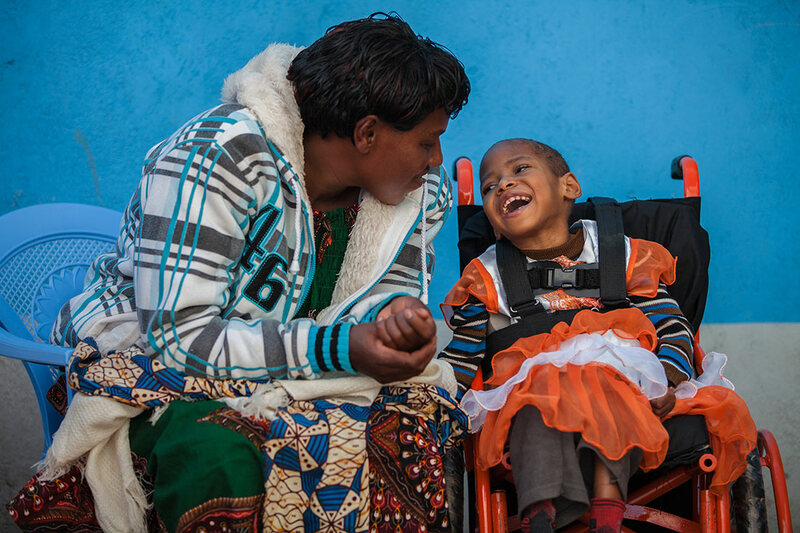 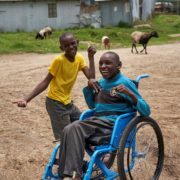 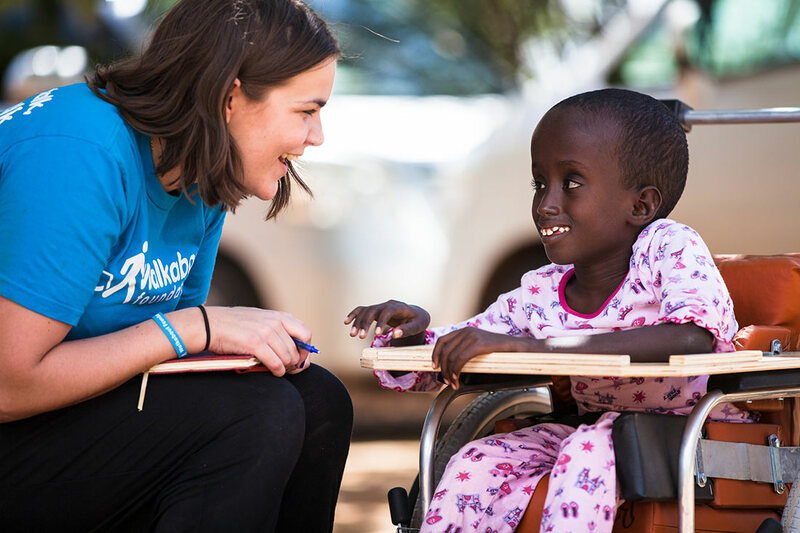 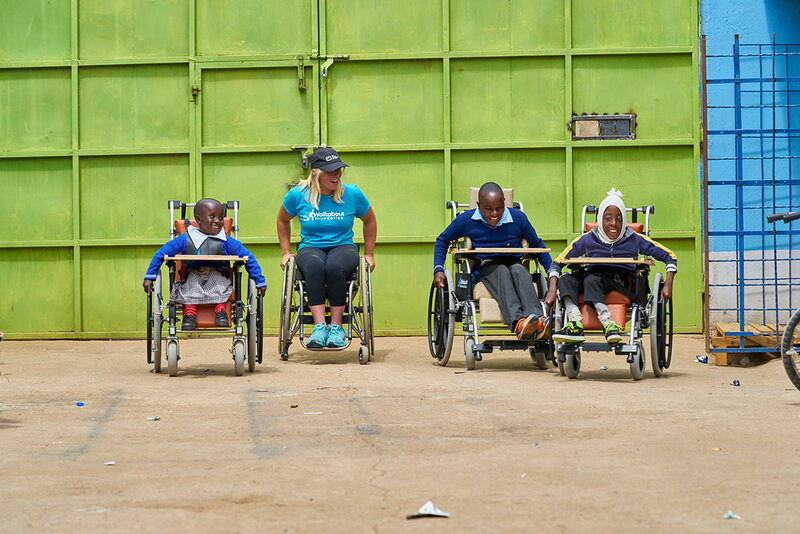 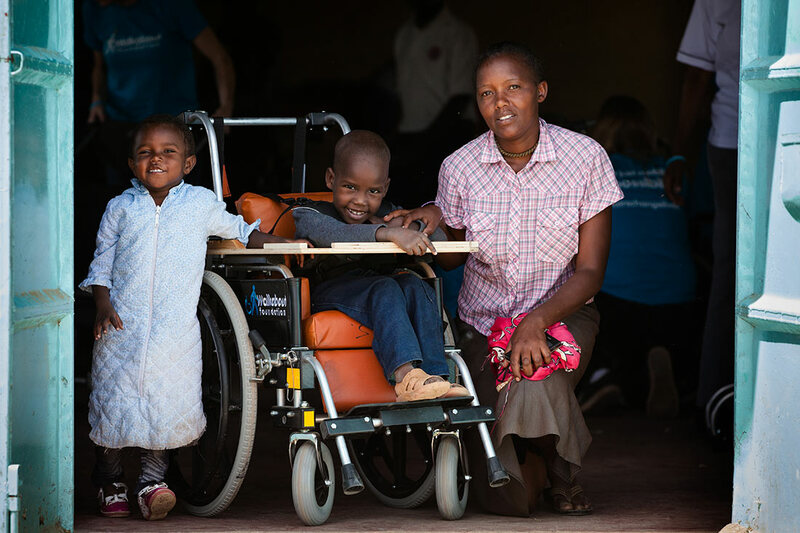 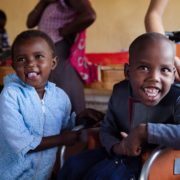 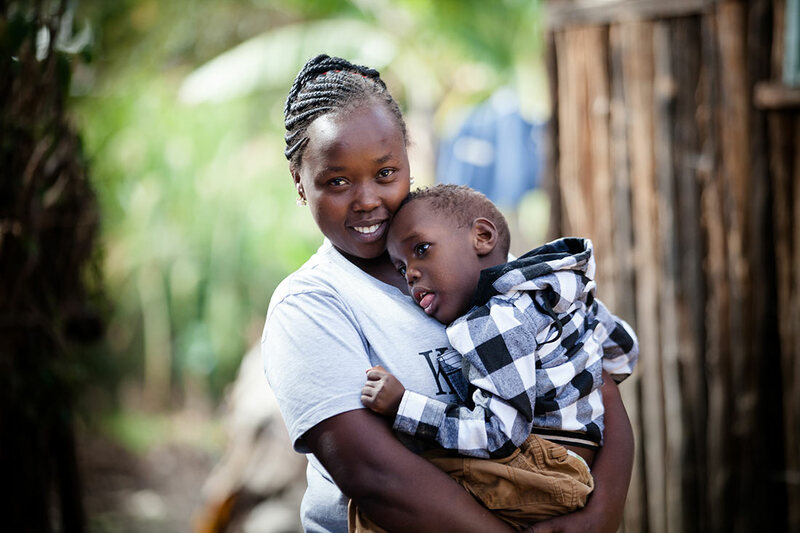 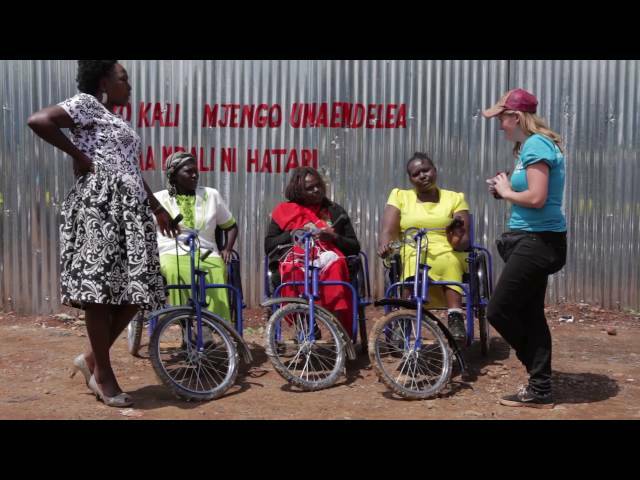 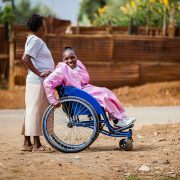 When we started working in Kenya in 2014, very little was being done for people with disabilities. 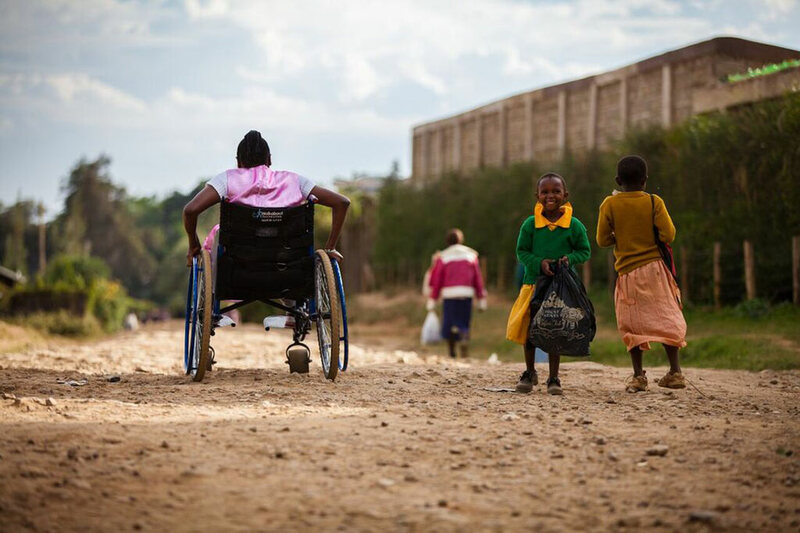 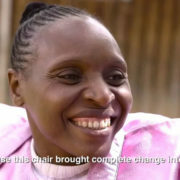 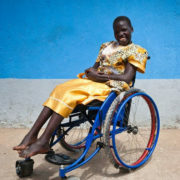 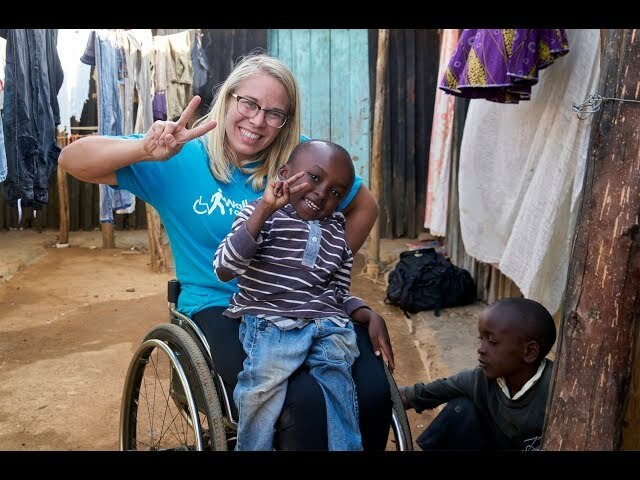 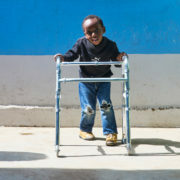 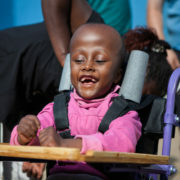 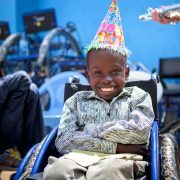 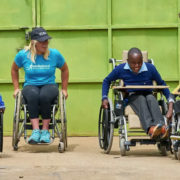 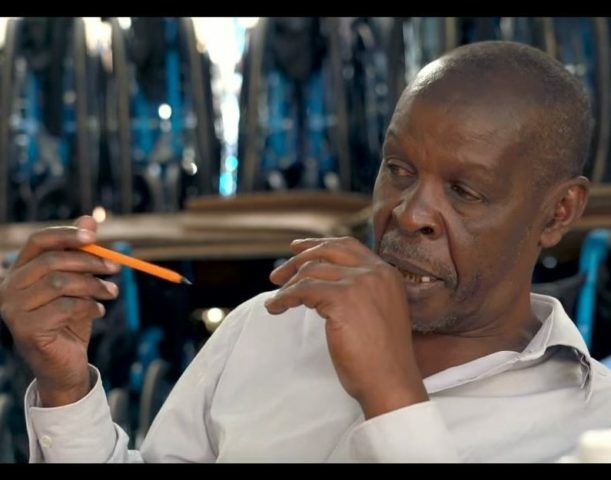 The lack of local knowledge and resources meant that very few people had access to the wheelchairs they badly needed, and the absence of rehabilitation services meant that even people who could have had a chance at mobility were left immobile and isolated within their communities. 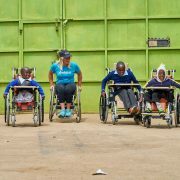 There was also a serious lack of job opportunities for wheelchair users, in part due to the stigma surrounding disability in this area. 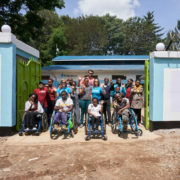 We are tackling these problems with a multifaceted approach: training locals to increase capacity, thus establishing a Kenya-based Walkabout team; opening a Daycare and Support Centre to provide rehabilitation, education and care to children with disabilities; and setting up a Walkabout Wheelchair Centre, where wheelchair users are employed to assemble, fit and repair chairs.